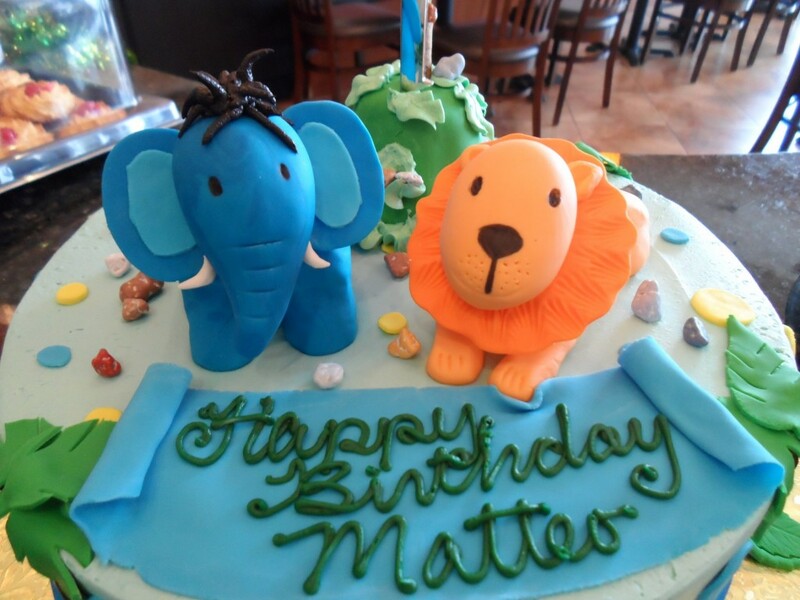 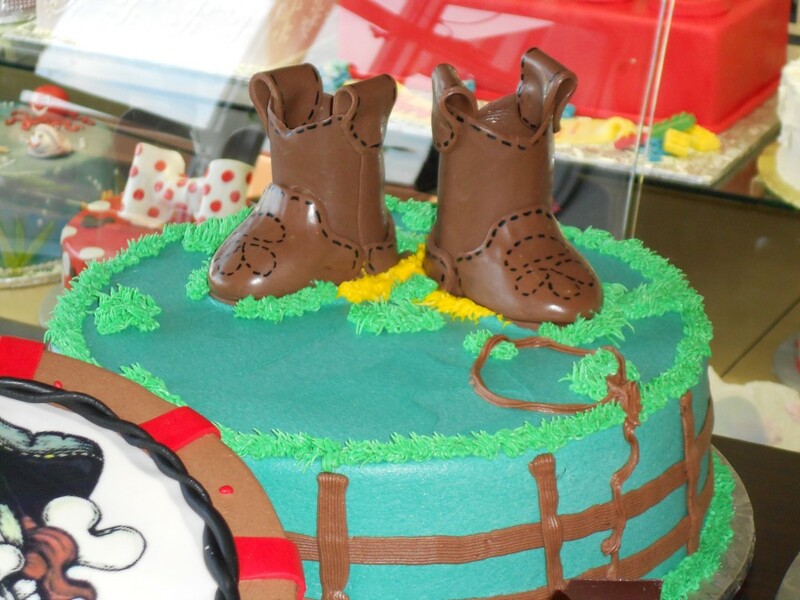 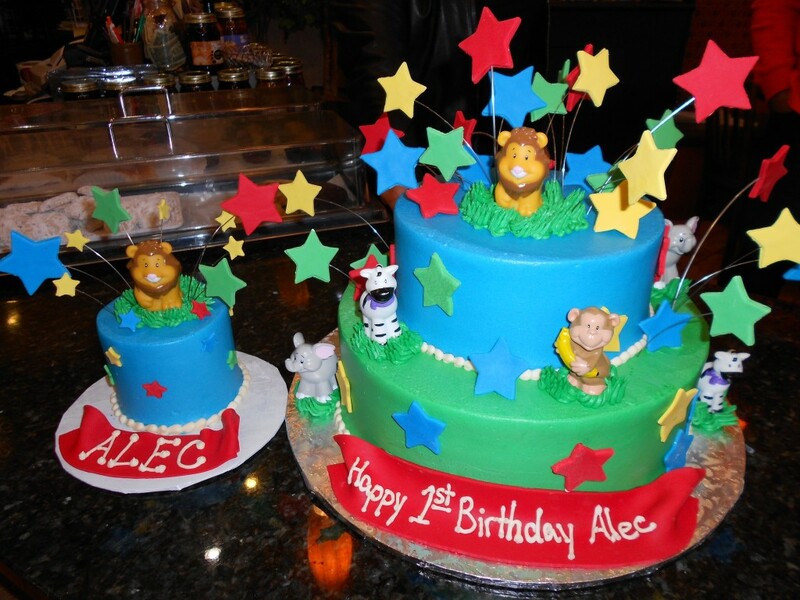 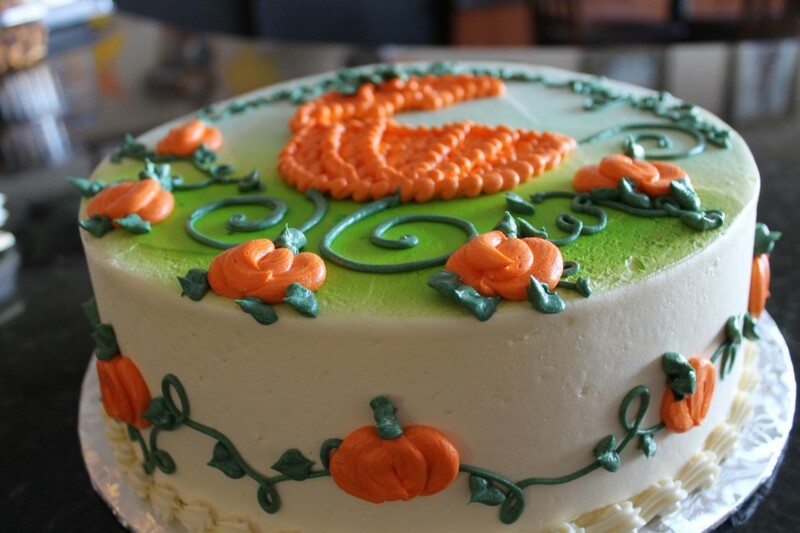 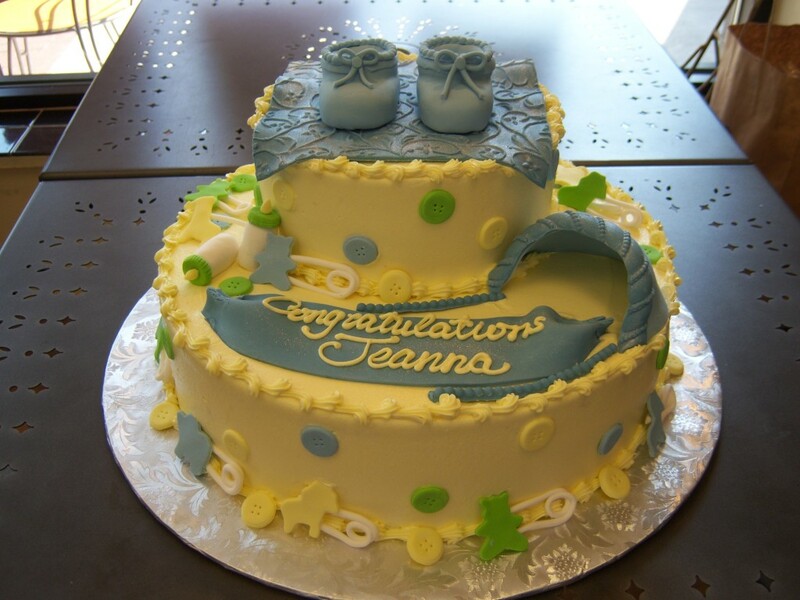 Mark these grand occasions with a cake to match. 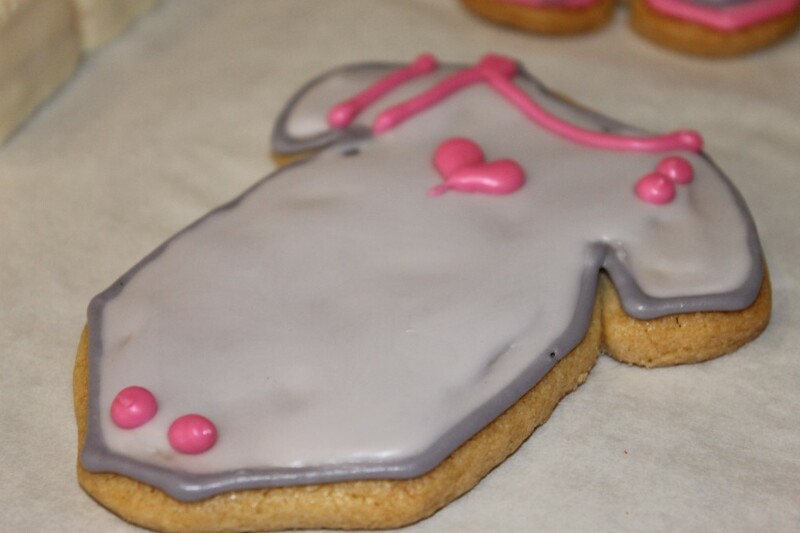 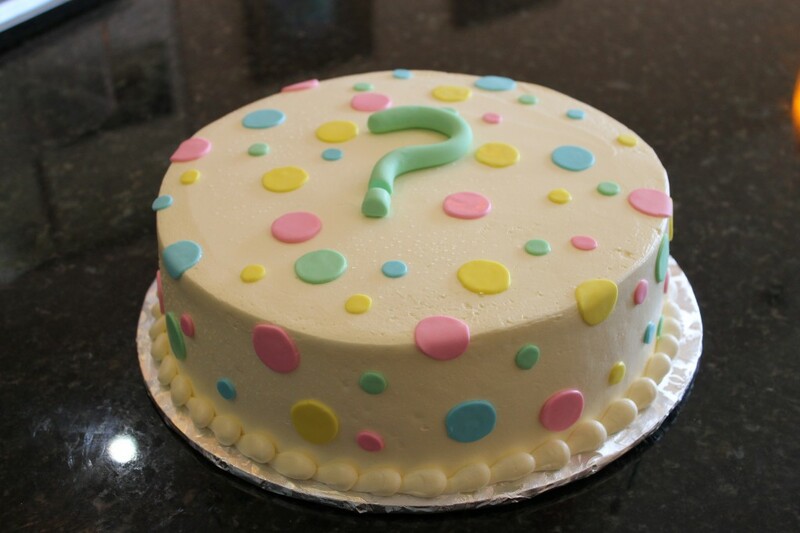 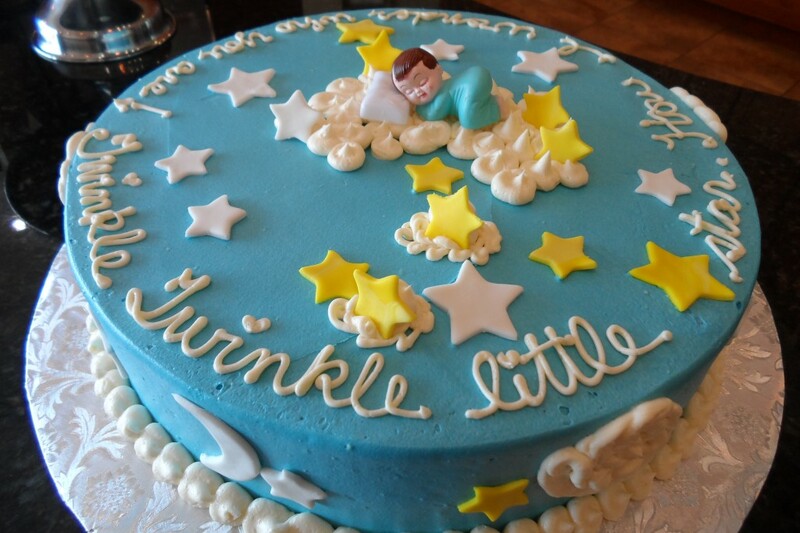 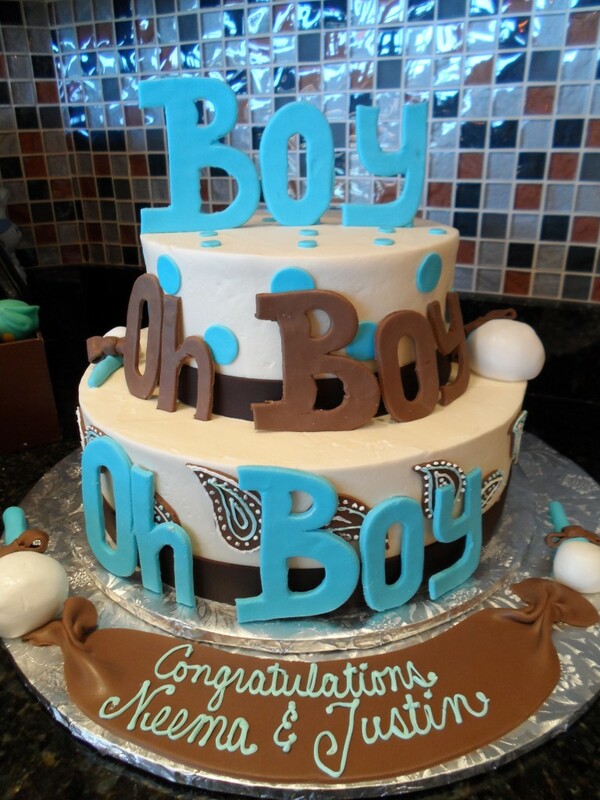 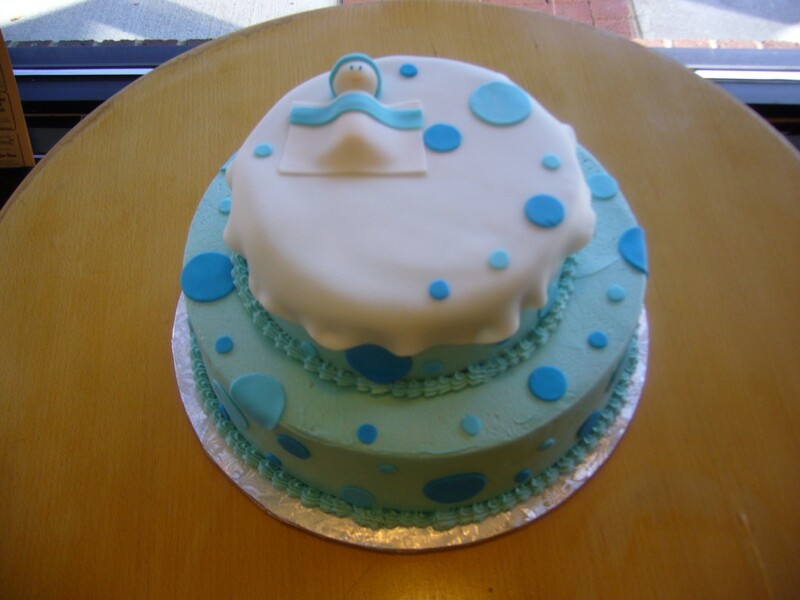 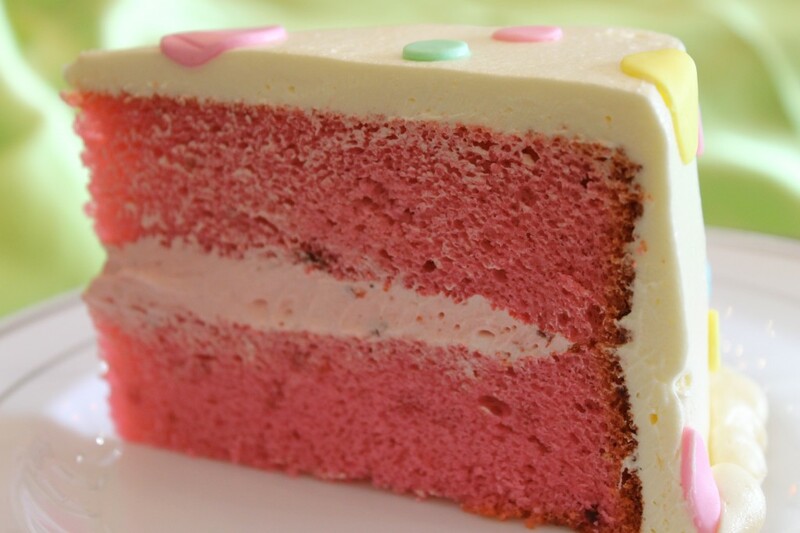 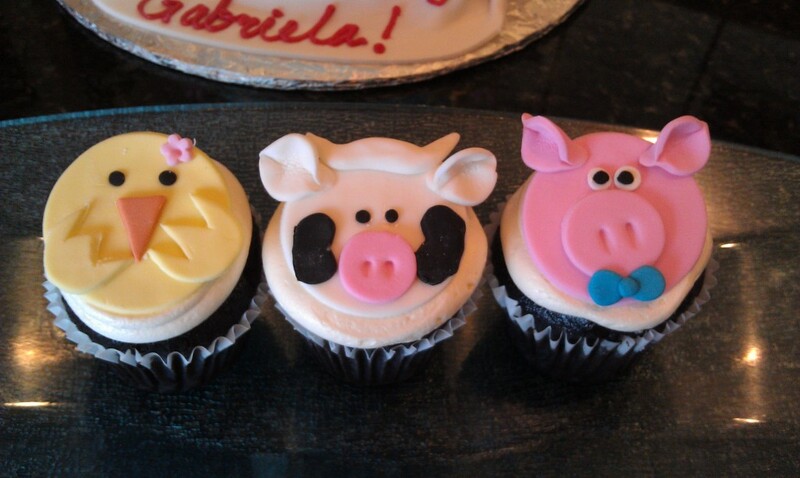 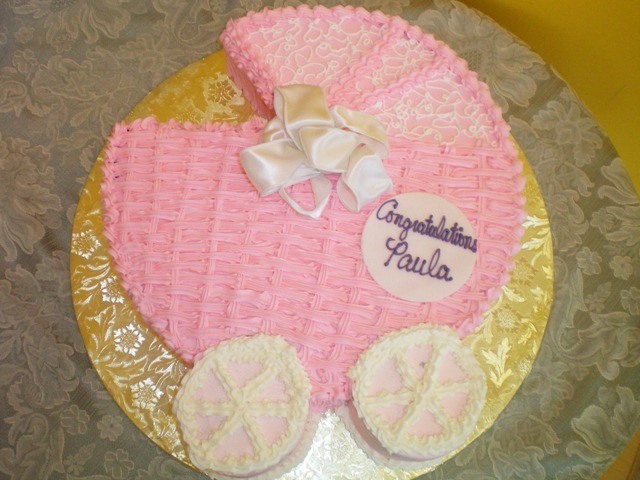 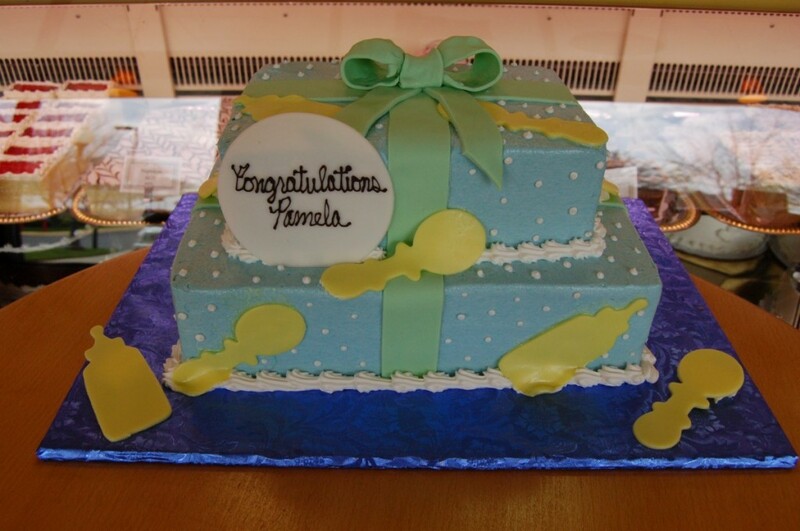 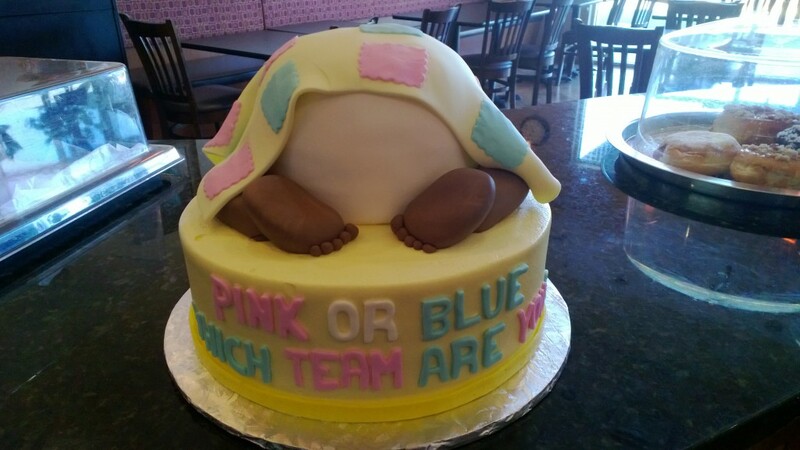 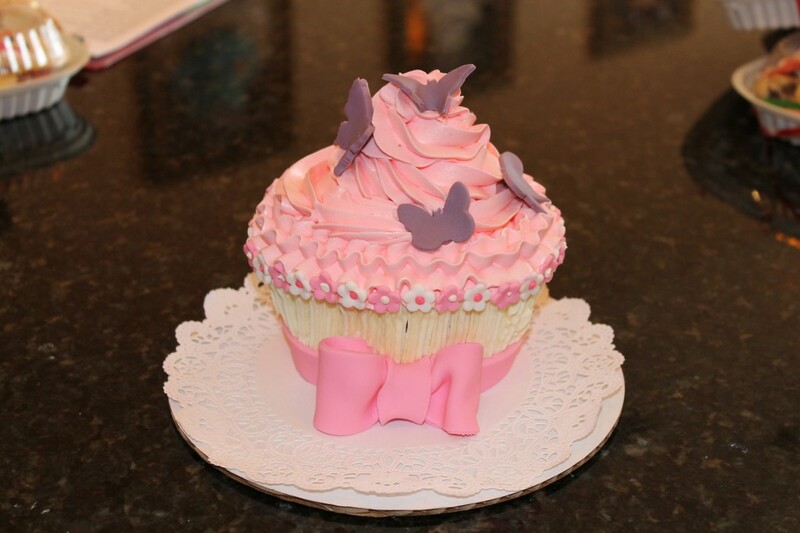 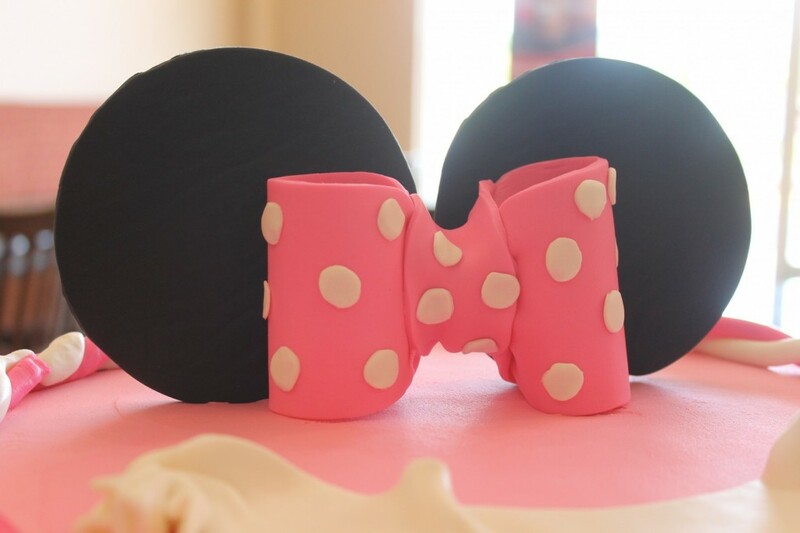 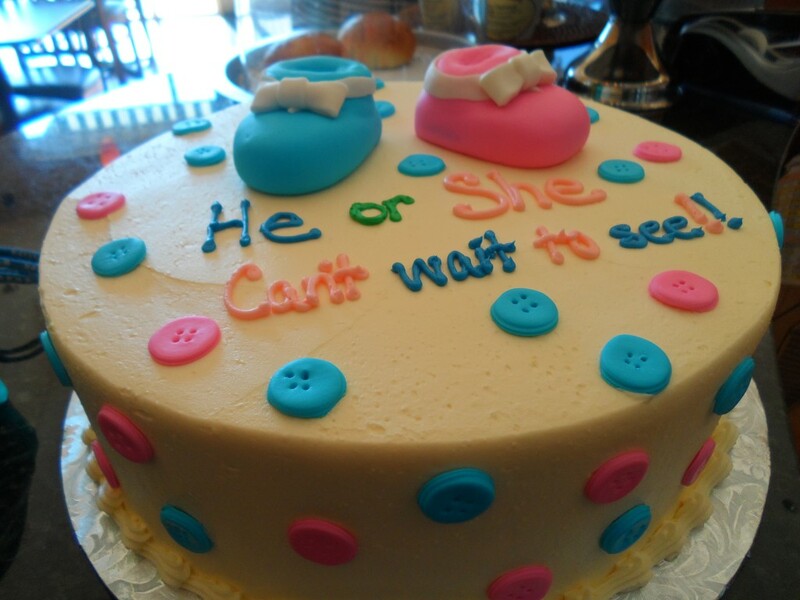 Gender reveal cakes are a fun way to announce the pending arrival of your latest addition. 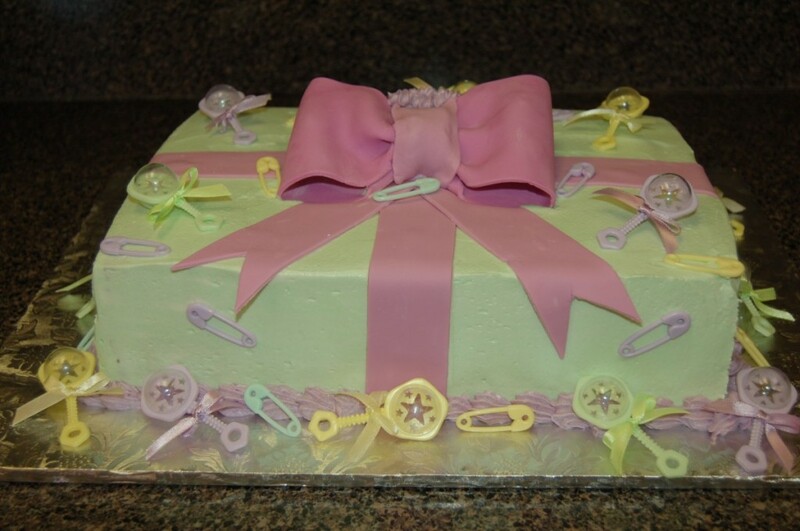 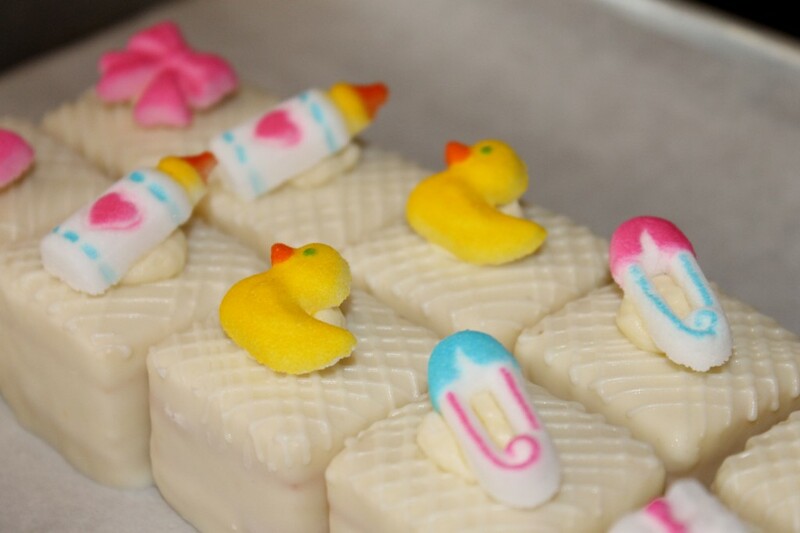 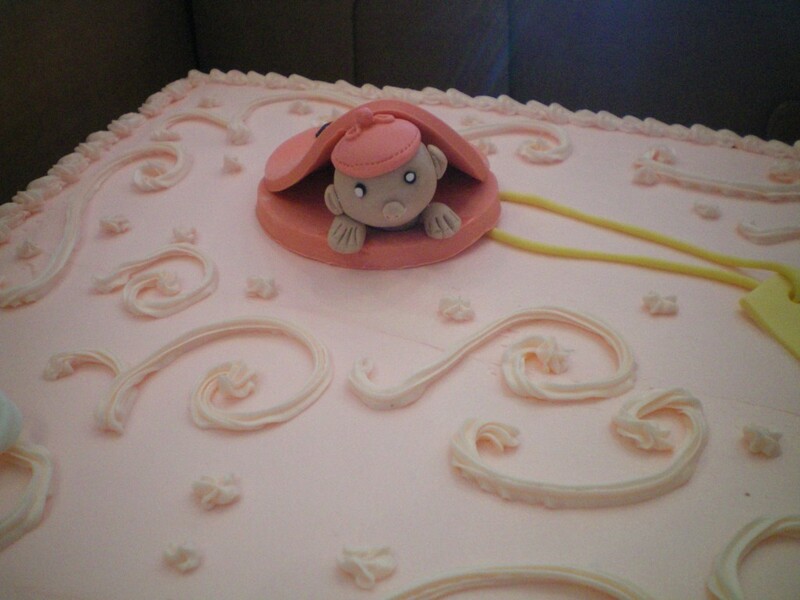 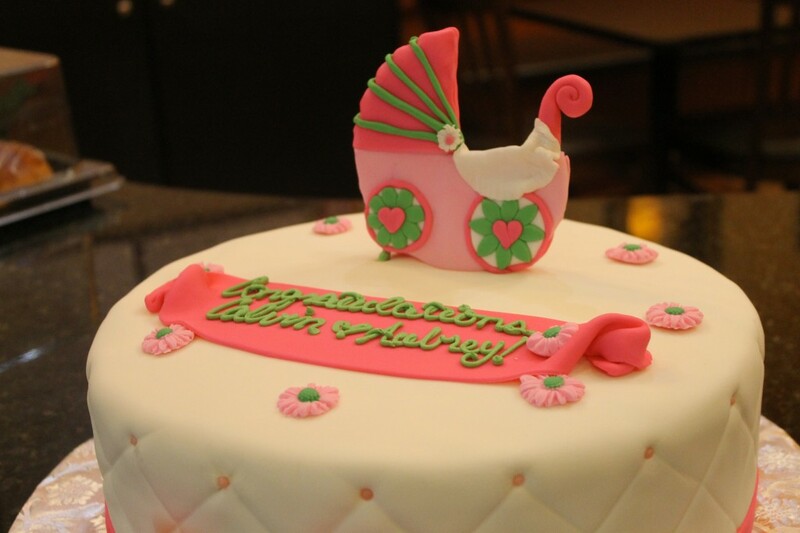 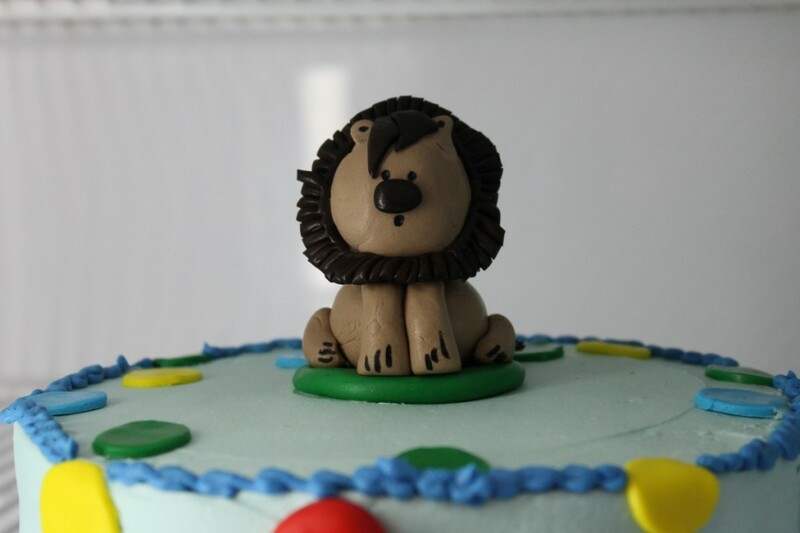 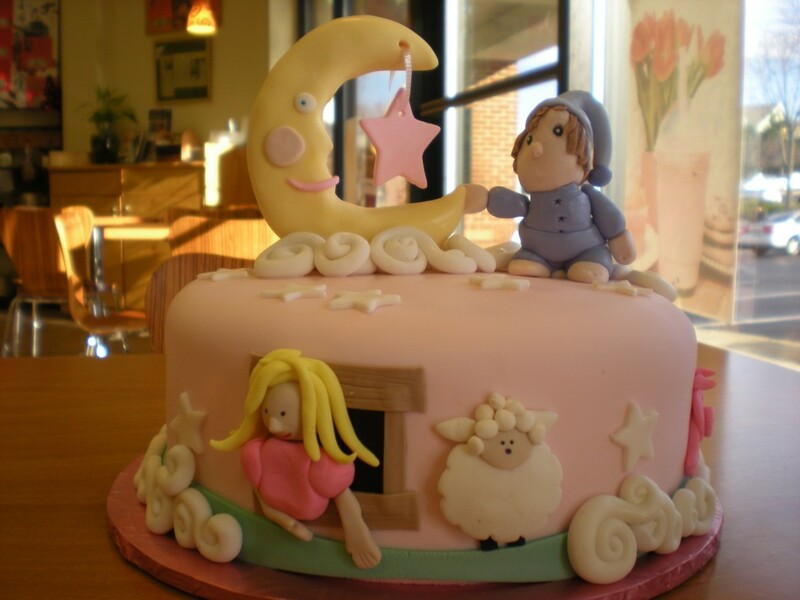 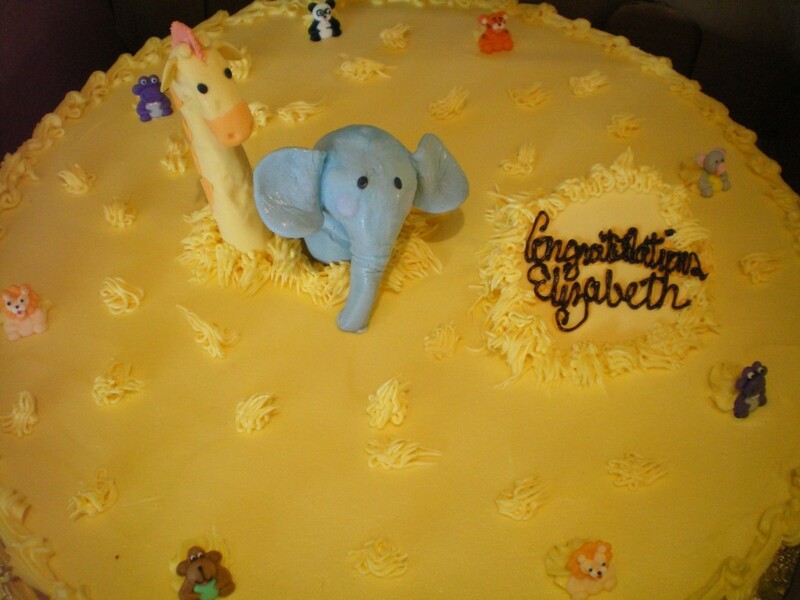 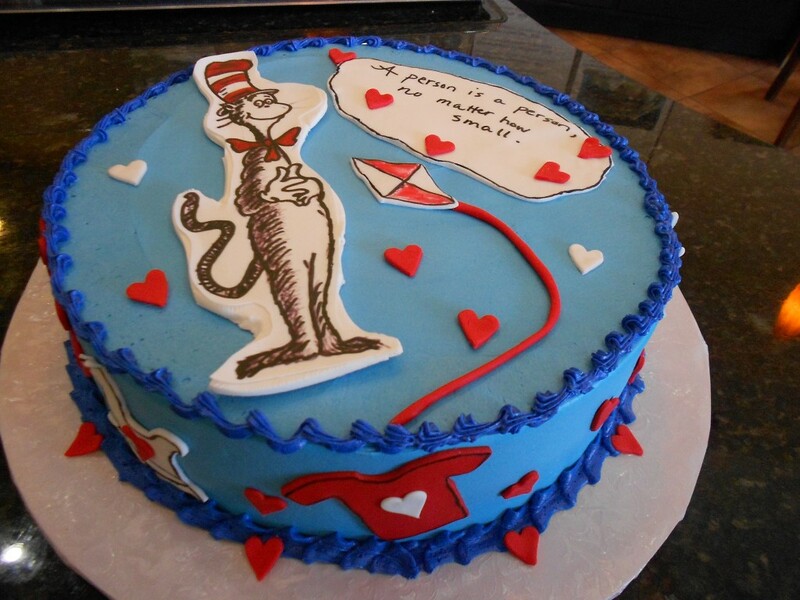 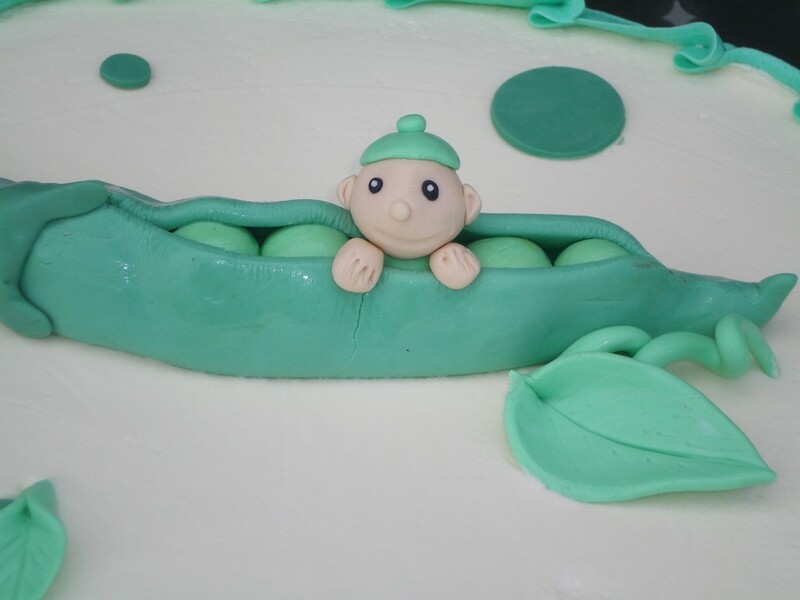 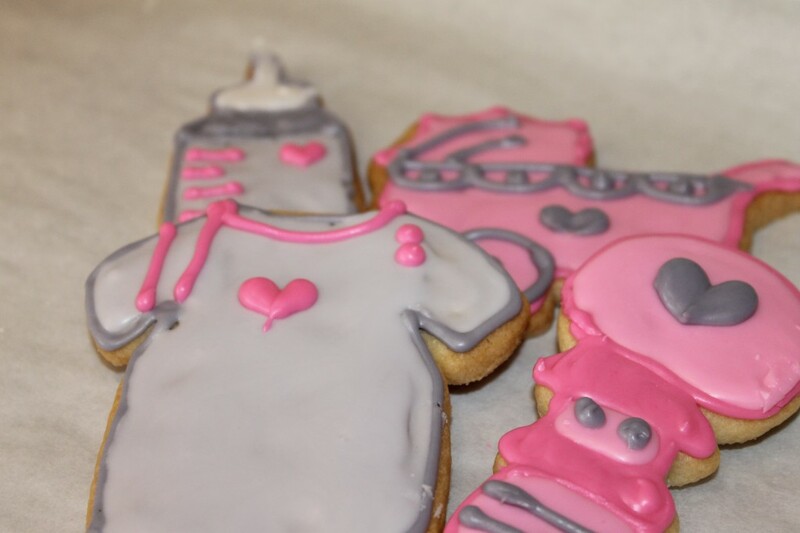 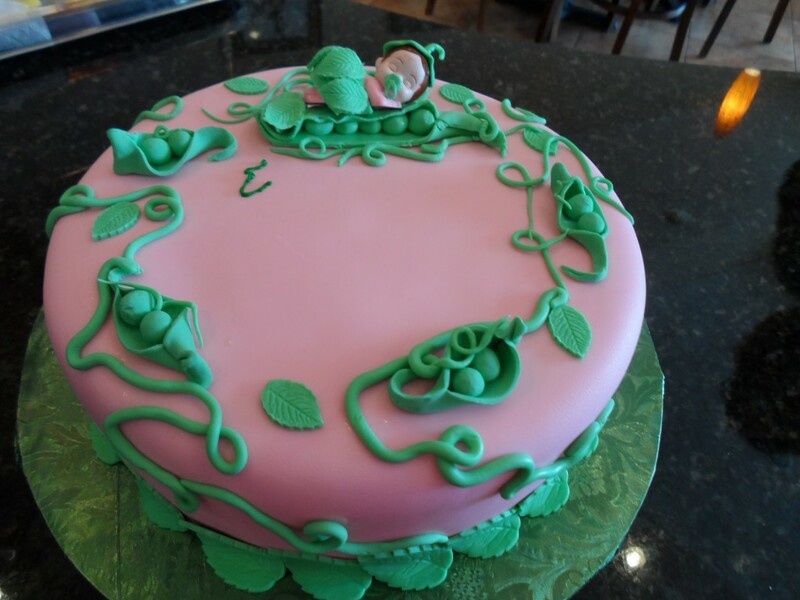 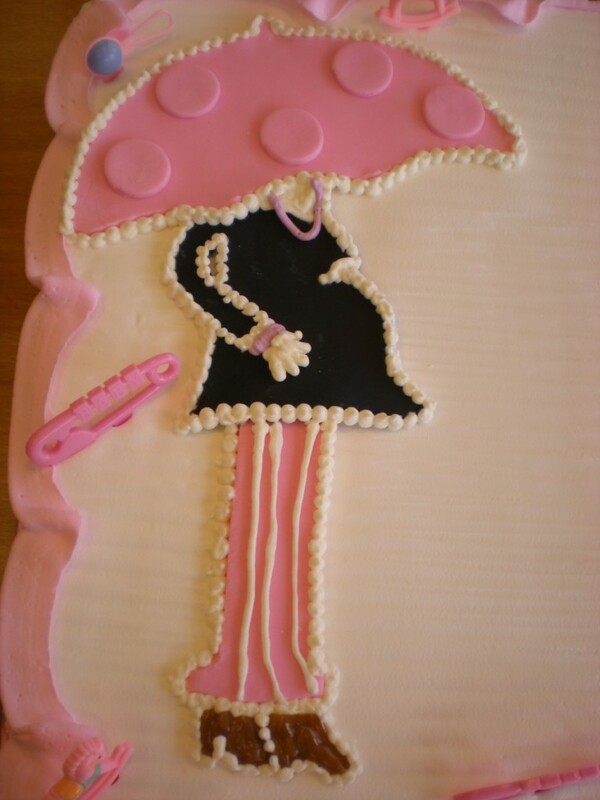 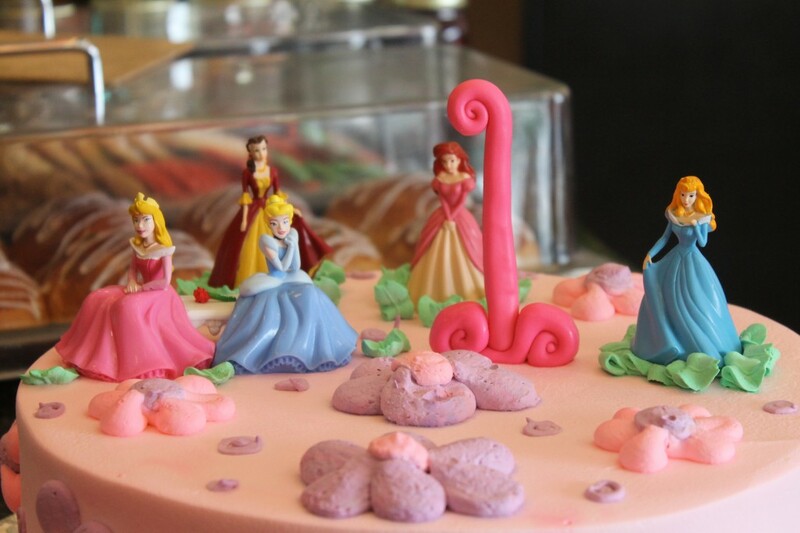 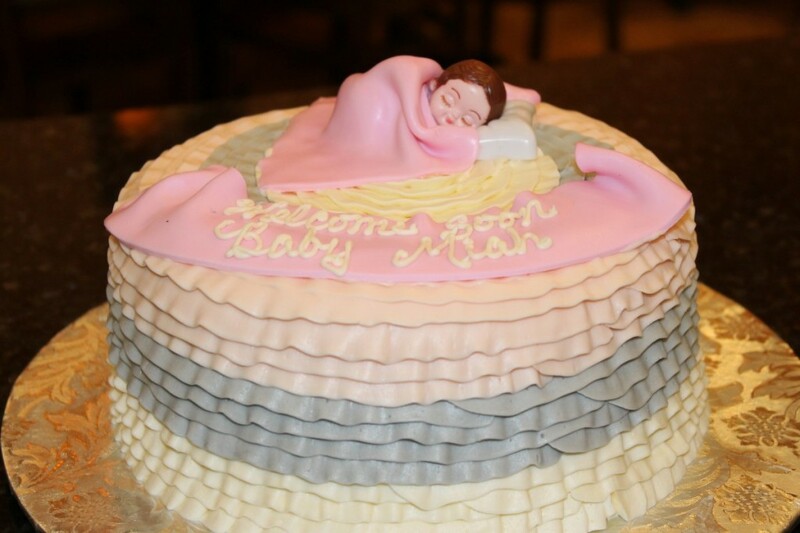 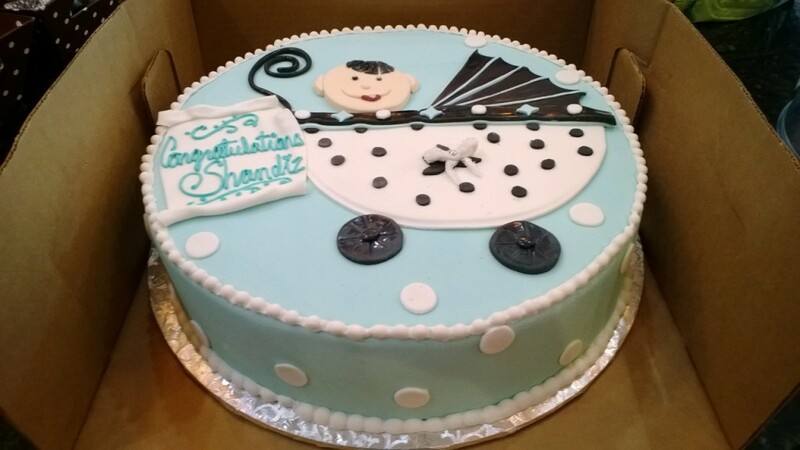 Spoil the mom-to-be at her baby shower with a fun cake. 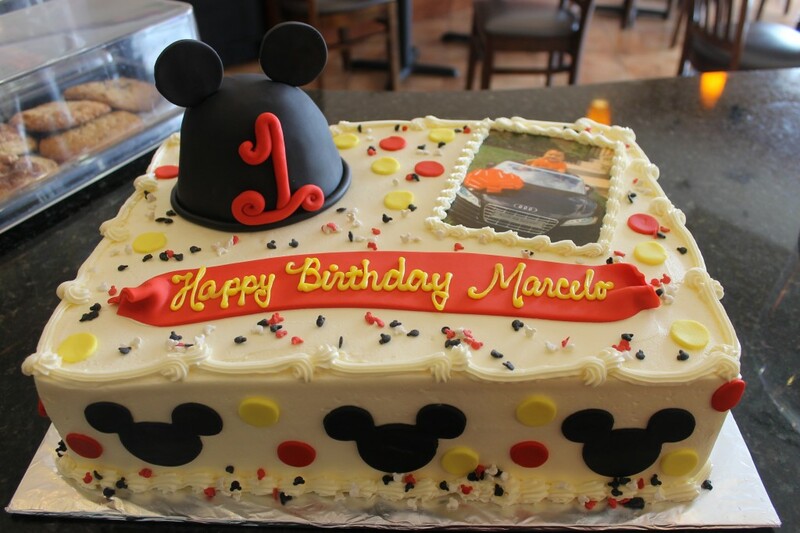 Wow your baby with a 1st birthday smasher cake, and get the camera ready! 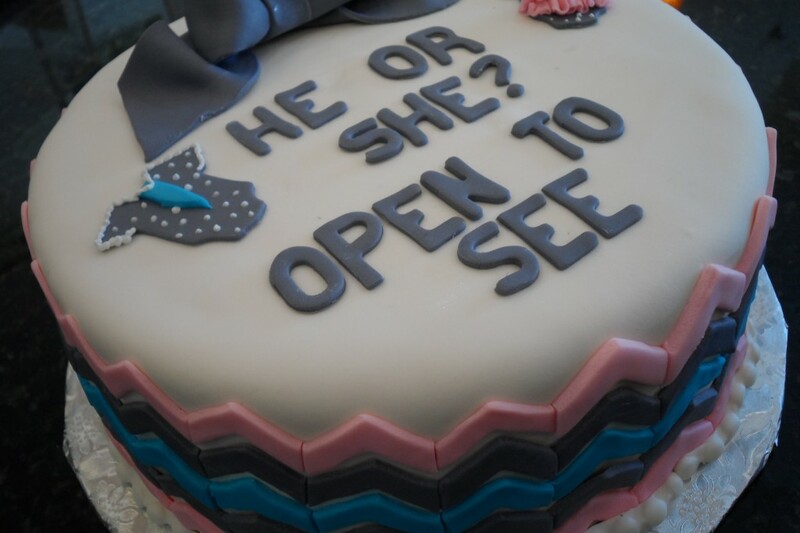 The pictures will be sure to please.